For the seven of you who were unlucky enough to get a Zune this Christmas, you're probably dying to watch some video on its large-sized screen.  Too bad, since the Zune only takes a certain type of video files, namely WMV and M4V. 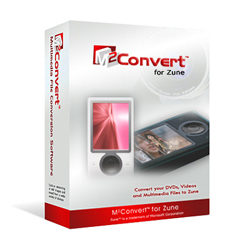 M2 Solution's M2 Convert is supposed to help you convert both DVDs and most video and audio formats (AVI, ASF, WMV, MOV, MPG, MPEG, AVC, OGG, MP4, DivX, MP1, MP2, IFO, DIC, MP3, WMA, WAV, AAC) to what the Zune supports. We've tried a few converters online for the Zune, but after converting to M4V, the Zune converts that video again for some reason. Format conversion's pretty easy, and although the program hung when we tried it ourselves, we don't imagine that there would be any huge problems with it. We'll give it another shot and report back.